Stock Low : 285 items left. 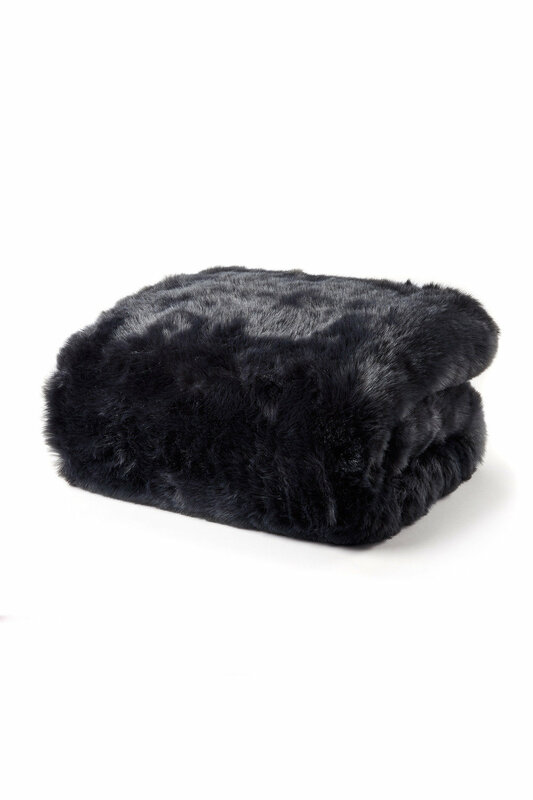 Front acrylic, reverse polyester velour. 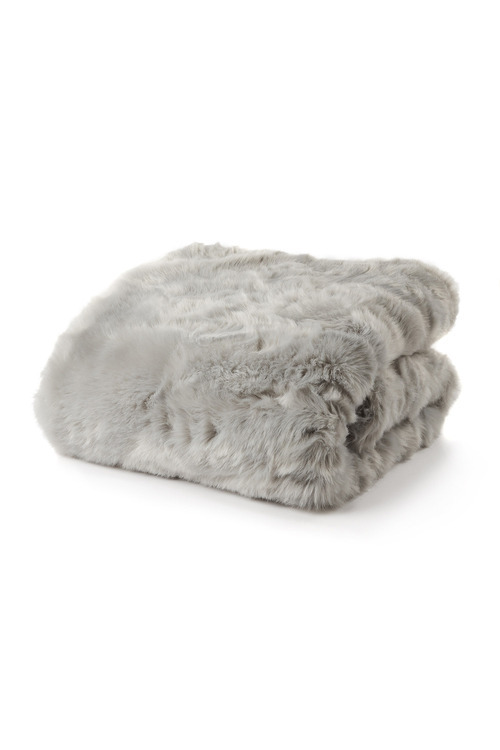 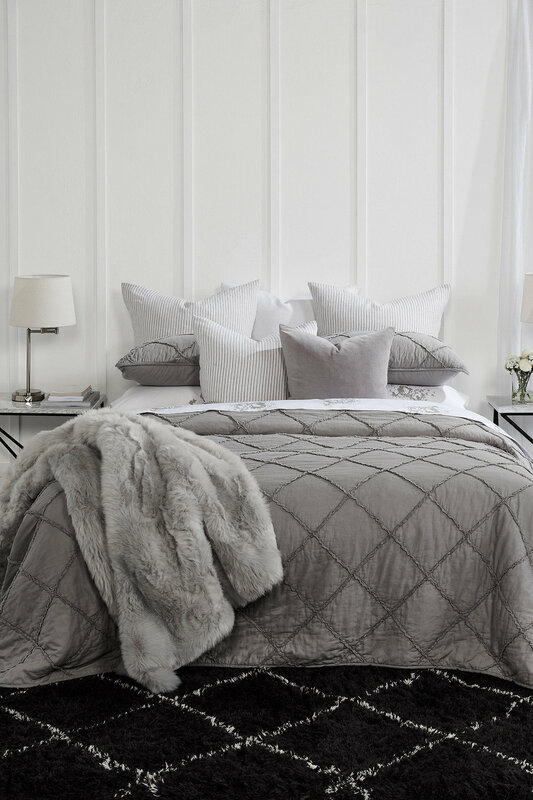 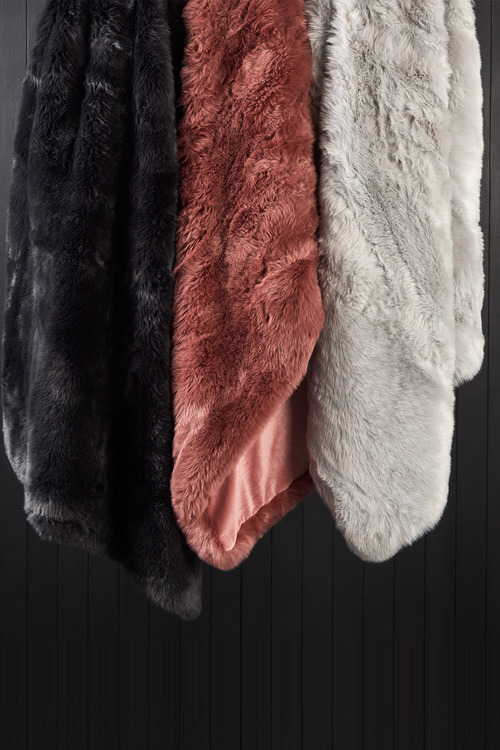 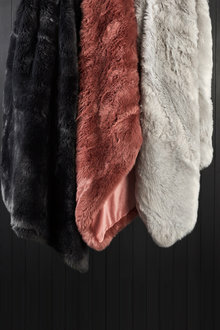 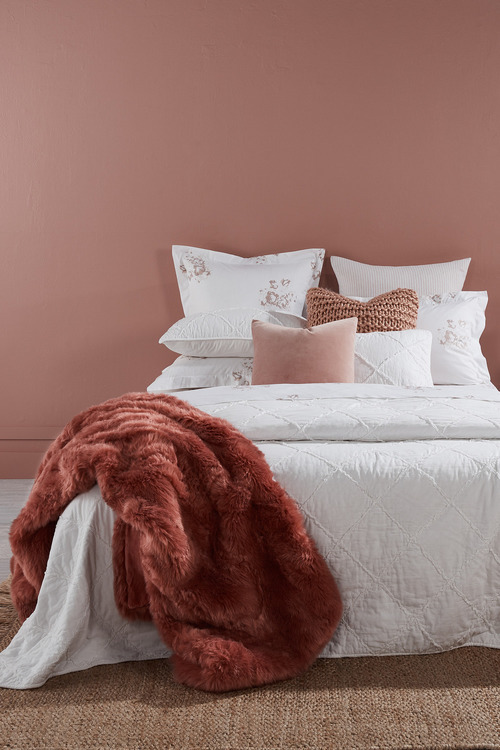 Finish off your room with a luxurious Plain Faux Fur Throw in three dusky colours to choose from. 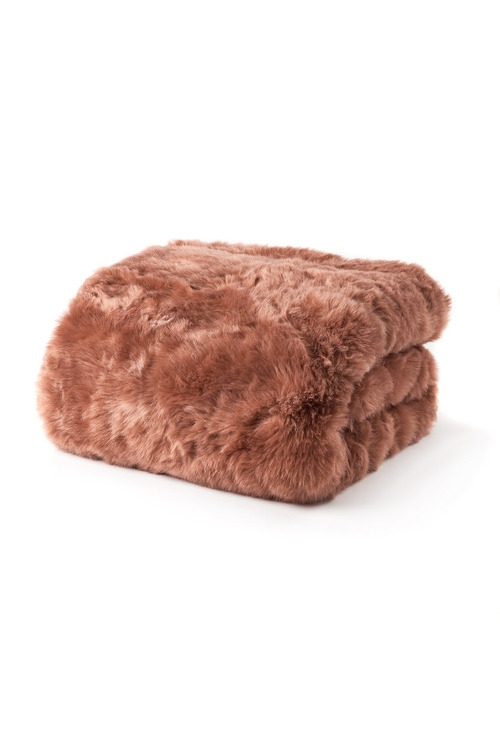 Made from a blend of acrylic and polyester velour, this plush knit provides perfect cosy warmth. Wrap up on a cold night or use this for added style and warmth on your bed.